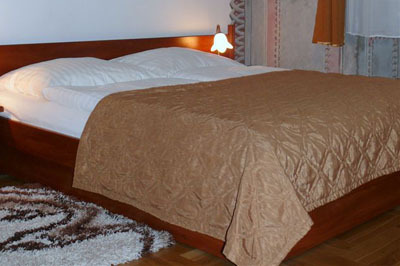 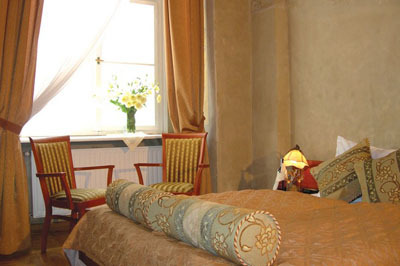 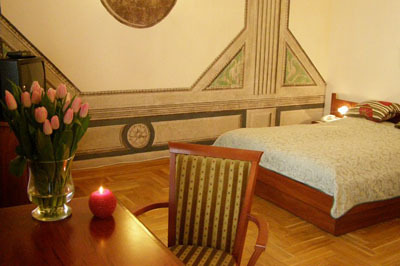 Residents Hotel *** is located on the street Grodzka 9 - the historical Royal Route, 15 meters from the main square of Krakow, in a historic building from the turn of the fourteenth and fifteenth centuries. 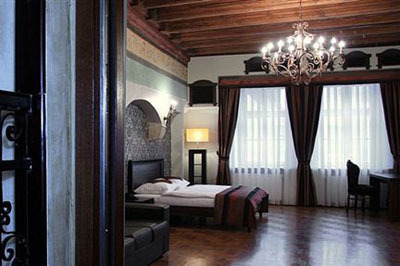 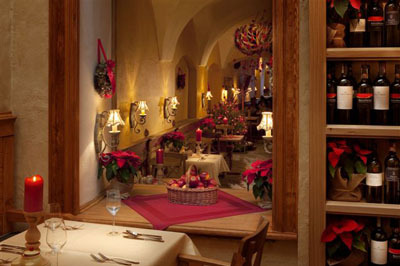 Under the wooden ceilings and medieval frescoes in 59 comfortable rooms, you will feel the true spirit of our city. 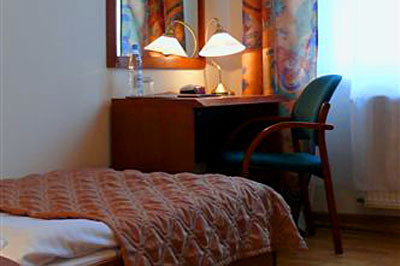 All rooms are equipped with private bathrooms, satellite TV, direct dial telephone, Internet access (wi-fi), radio-alarm clock. 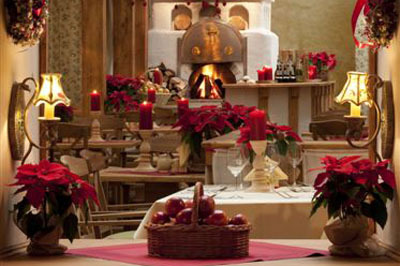 Breakfast for hotel guests is served buffet style in the restaurant "Marmalade" in the hours of 7 - 10.00. 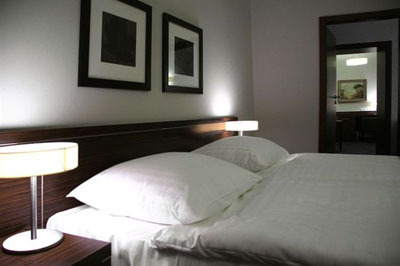 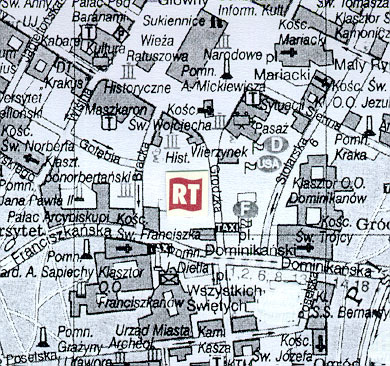 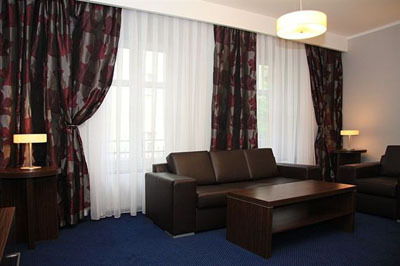 The hotel Rezydent Krakow is situated in the city centre, it takes 8 minutes to get to the main railway and busÂ station on foot. 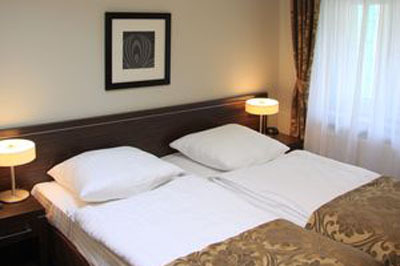 The airport is 15 km away from the hotel. 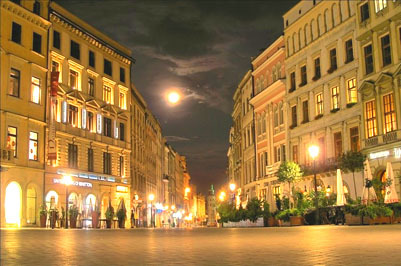 From the main bus station- it's necessary to take a tram no.10 to reach Wanda cinema and reach Grodzka street (5 minutes walk).